Will Nintendo following in Sega’s foot steps? Will the PS Vita be destined for failure right out of the gate? Will this new South Park game actually be good? Will Shag and Scooby uncover the mystery of the haunted monistary? 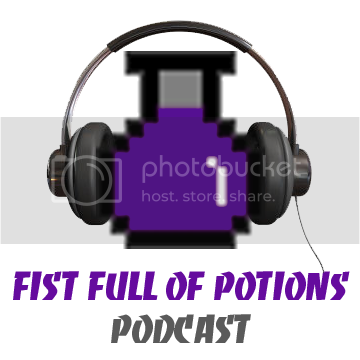 …All this and more on next this weeks Fist Full of Potions podcast!